 a branding agency that runs campaigns. a creative shop that cares about KPIs. Creative is only great if it helps you reach your goals. digital natives who are media neutral. Play wherever your target actually is. Everything is messaging. 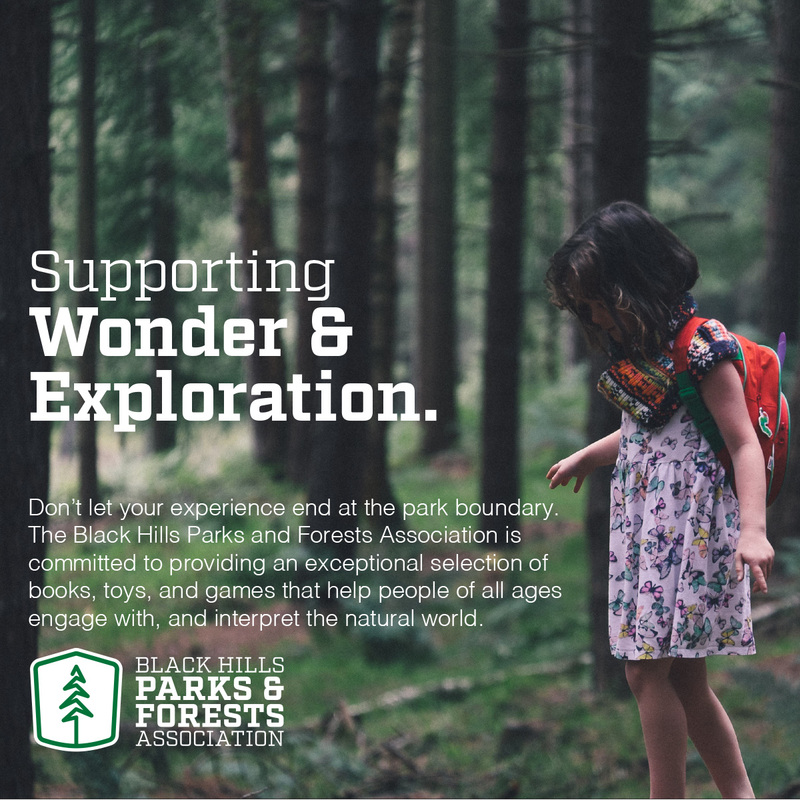 See how we helped Black Hills Parks & Forests Association craft their message and their visual identity. Creative doesn’t work without media. None of it works unless you track it. 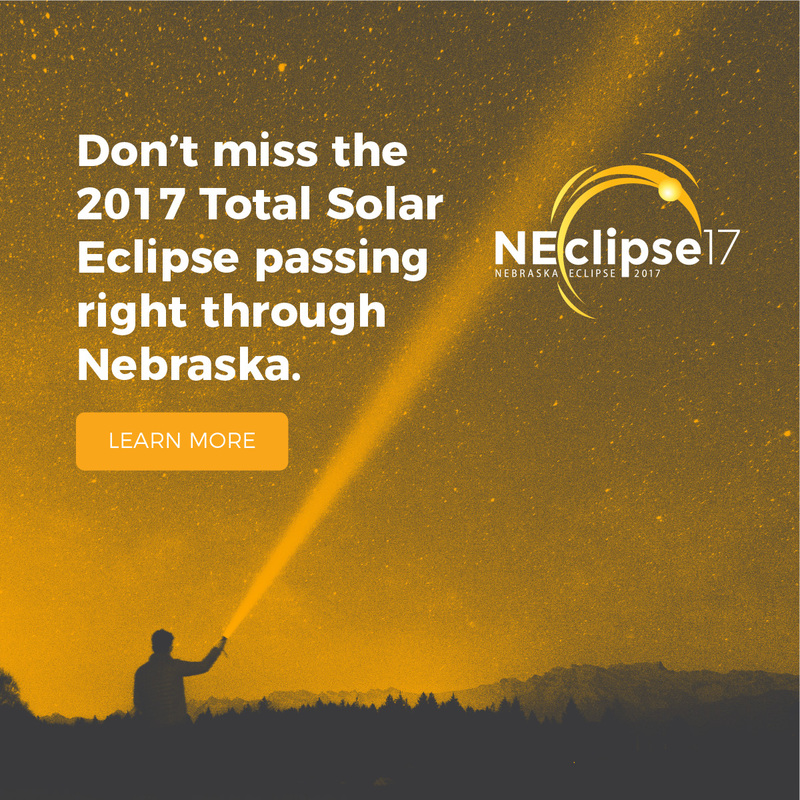 See how we helped the Nebraska Eclipse Coalition with a digital marketing campaign – and the resulting metrics. You’re not looking for platforms, you’re looking for attention. Media neutral means we find your audience where they already are. 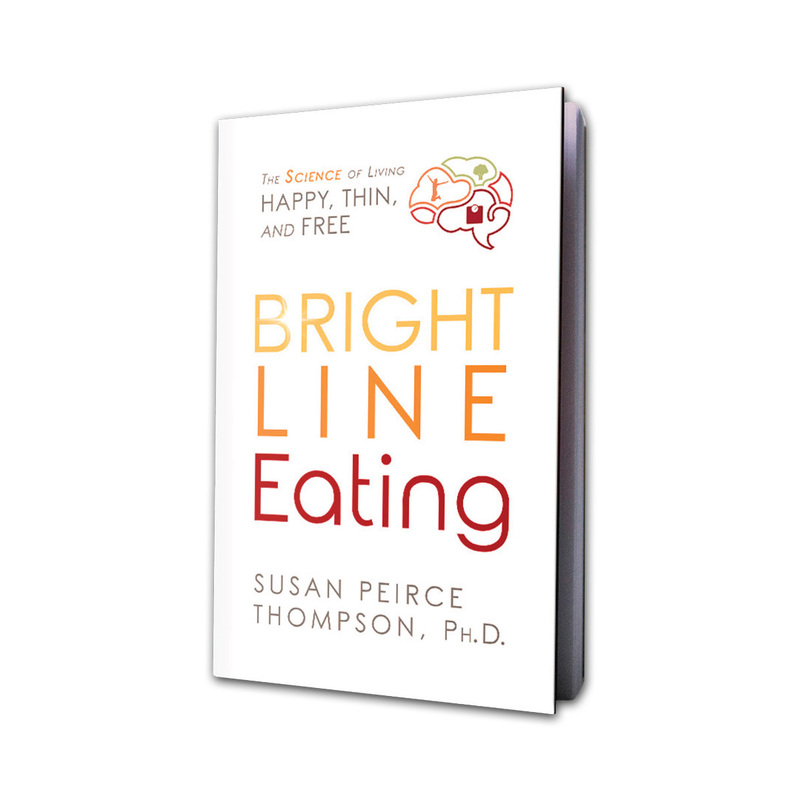 See how we helped Bright Line Eating become a New York Times Bestseller by reaching their audience through a digital marketing campaign. Stop lighting money on fire. We can help you build a strategy. We enjoy helping our clients find solutions that fit within their budgets.